Aldermore have announced that they have dropped the rate on their two-year fixed rate 95% LTV mortgage by 0.20%. 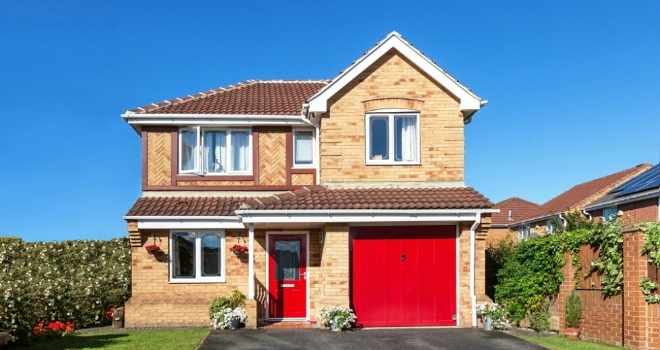 According to the lender, the product is now available at 4.58% on a maximum loan of £400,000. This is in addition to the recent refresh of Aldermore’s residential mortgage offering, which saw rate cuts across the purchase and remortgage product range. Damian Thompson, director of mortgages at Aldermore, commented: “Our latest first-time buyer index shows that raising a deposit remains the biggest barrier to those looking to purchase their first home.